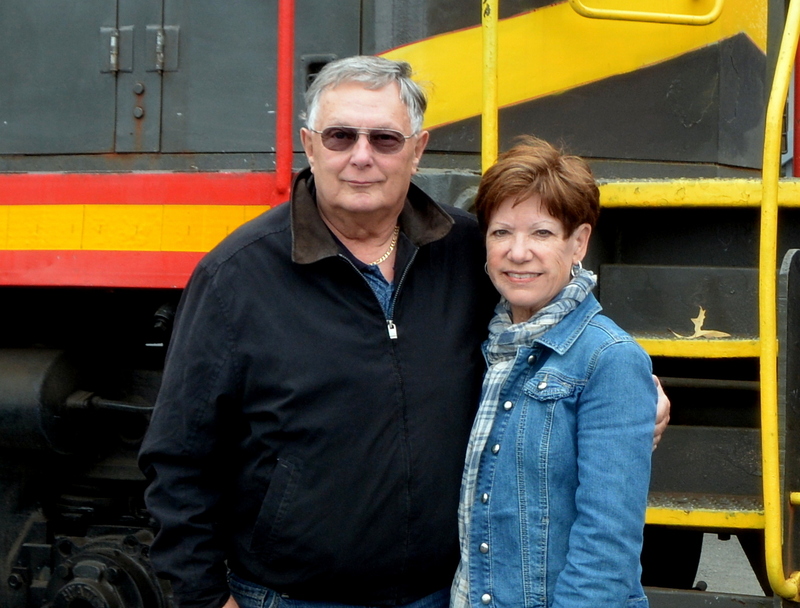 For several years, Motor Man and I have been going on train excursions with our friends, Bev and Bill. 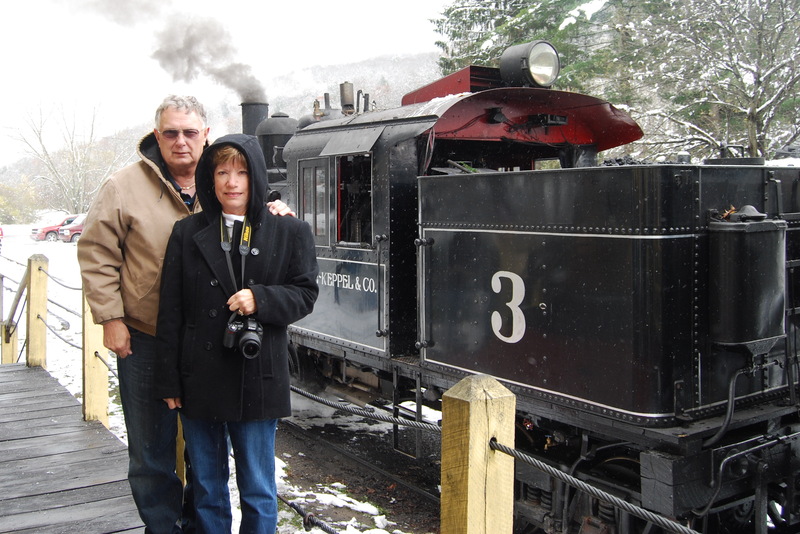 We’ve done steam trains, as well as diesels, some short trips, some lasting nearly all day. 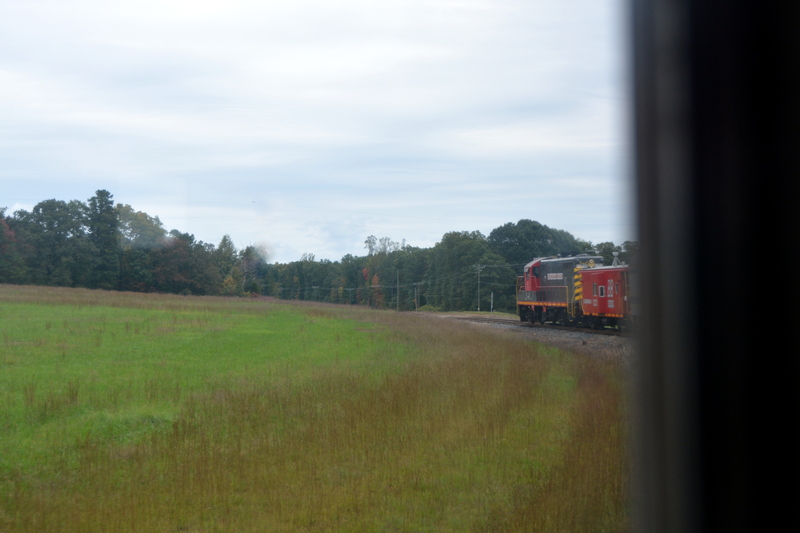 When we’re riding, I always look for a shot of the front of the train as it’s rounding a turn. This was taken through the window. We were happy to see a little fall foliage during our ride. The trees in our area haven’t start changing color yet. 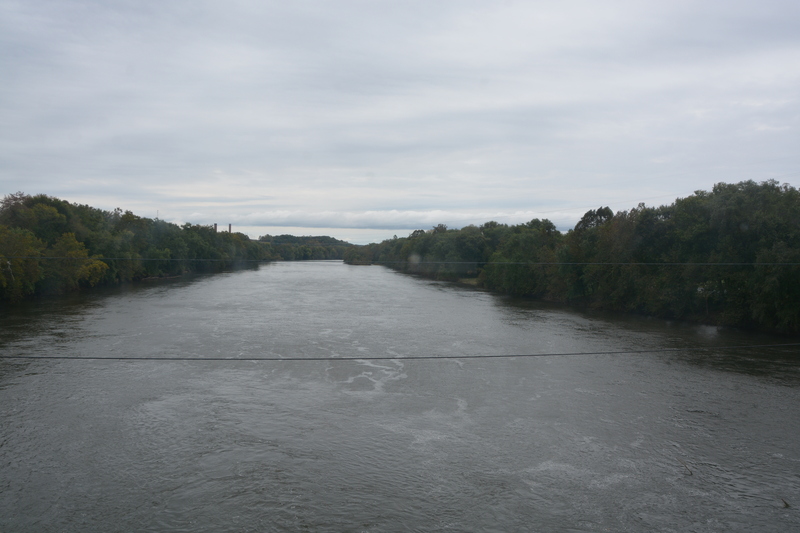 Our ride took us across the James River, which is quite a bit narrower in that area than in ours (where it’s 4 miles across). The river was near the end of the line, at which point, the engine would push us back to the station. 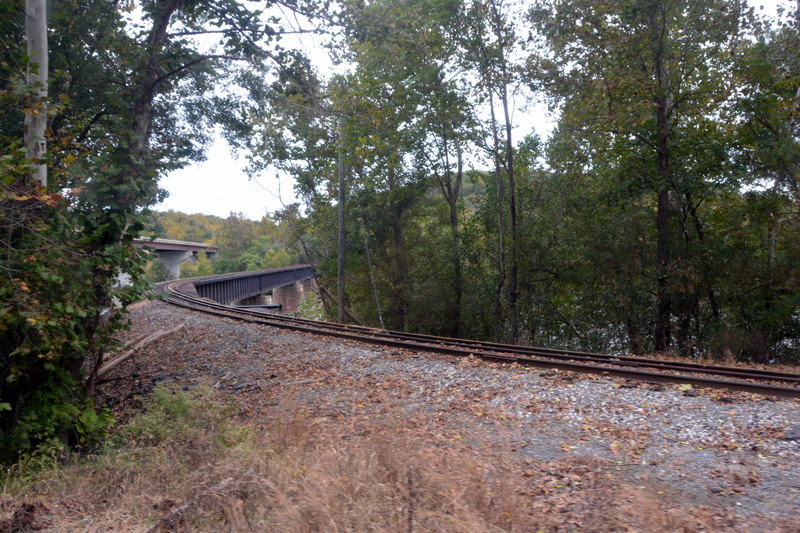 In this picture, the bridge over the river is to the left of the train tracks. 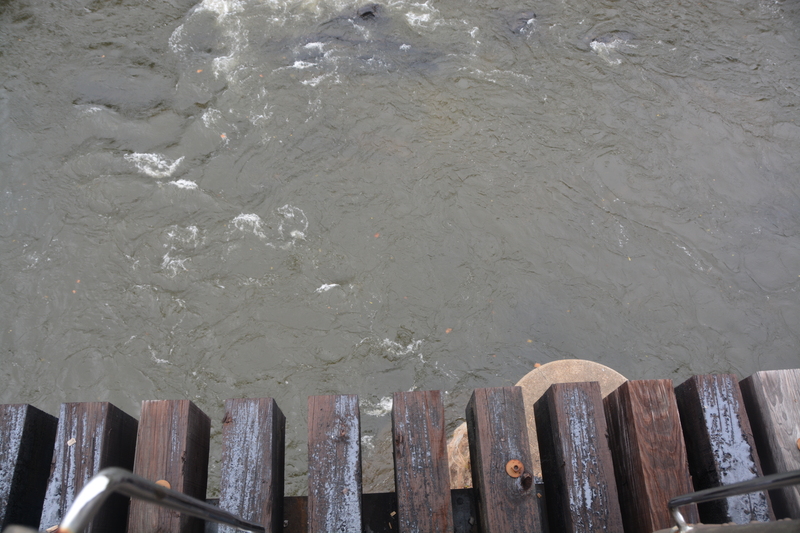 After this picture was taken, the engineer backed the train up on the tracks to allow us a better view of the river. The trip lasted about three hours, and once back at the station, we did our customary photo session beside the train. It was a brisk, autumn day with not much sun, but, thankfully, no rain. And another fun train ride with friends is in the books. 1.) 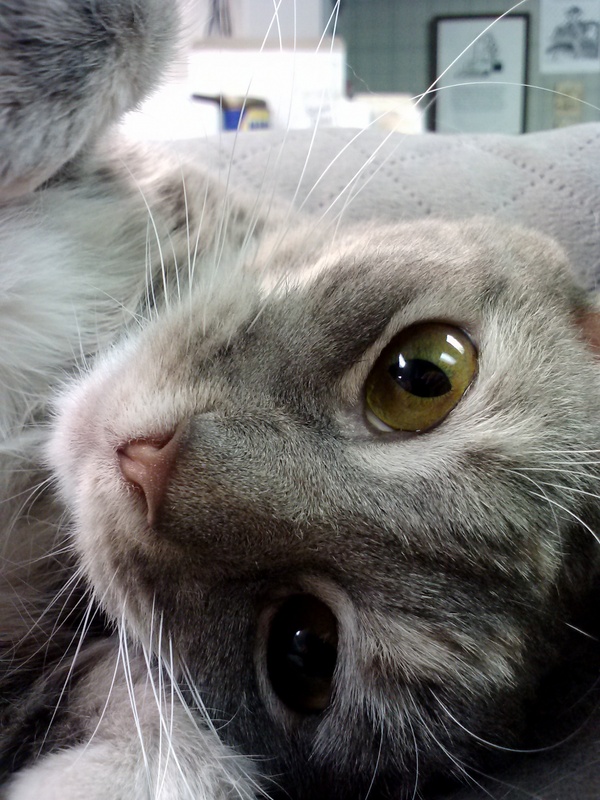 Gypsy is demanding that I share this latest picture of her. She was being particularly gorgeous one day earlier this week. Those eyes…. 2.) 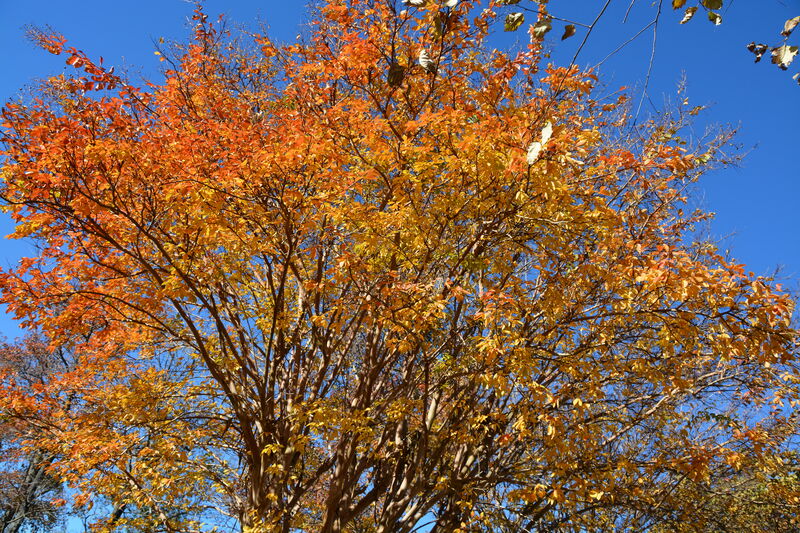 Our trees seem to have all-of-a-sudden realized it’s fall, and that they should be dressed in their autumnal colors. 3.) Last Friday evening, I took this picture of the (almost) full moon. Sorry for the rerun, Facebook friends! 4.) The supplies arrived yesterday for the Christmas cards I’ll be making. No, I won’t be sharing a photo. Yet. 5.) 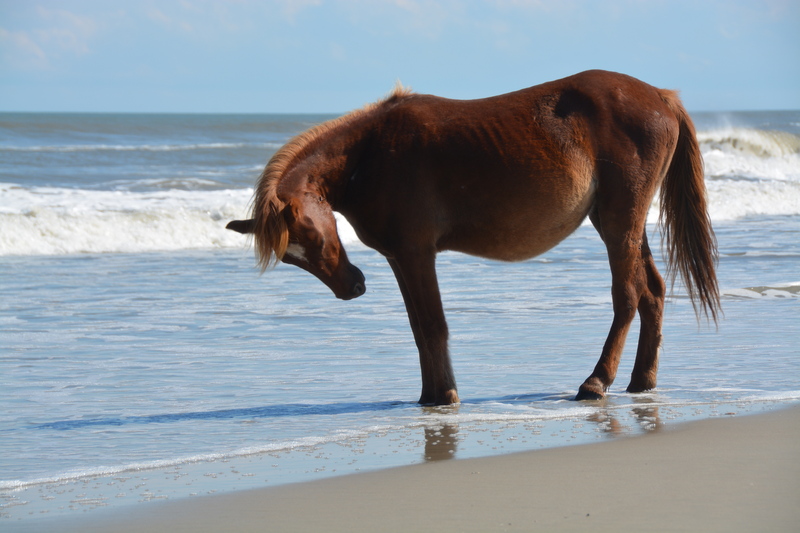 Motor Man, I am officially missing my wild horses…. 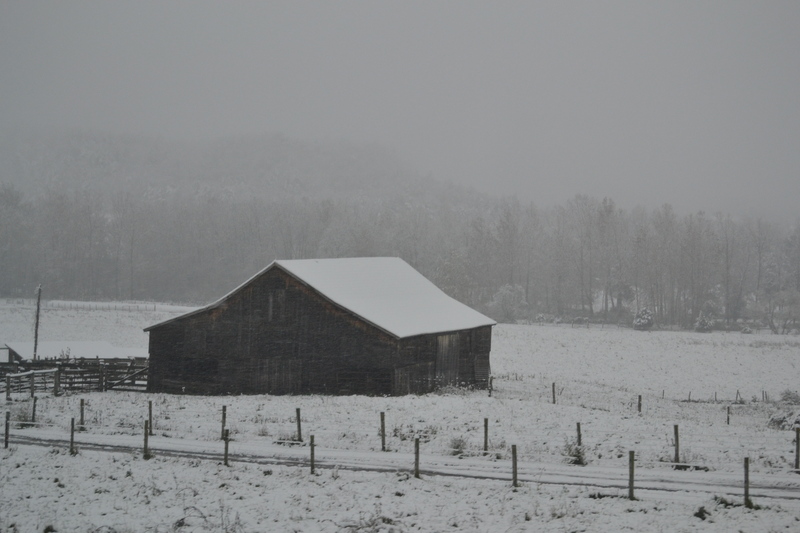 *Bonus: I was awakened this morning around 5 to the sound of sleet (briefly) on our windows. I hope this isn’t how our winter is shaping up to be. I’m patiently waiting to read your randomness…. Yesterday was an absolutely gorgeous day. 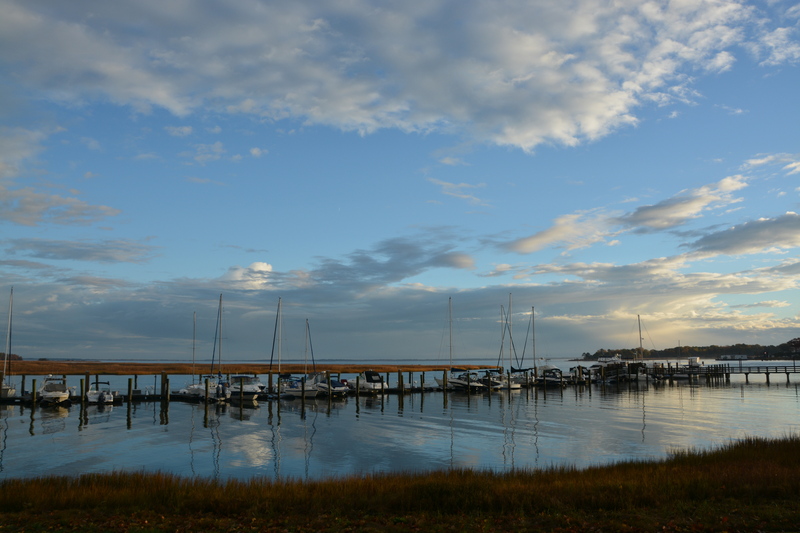 Following a rainy Sunday night, the skies cleared early Monday morning. 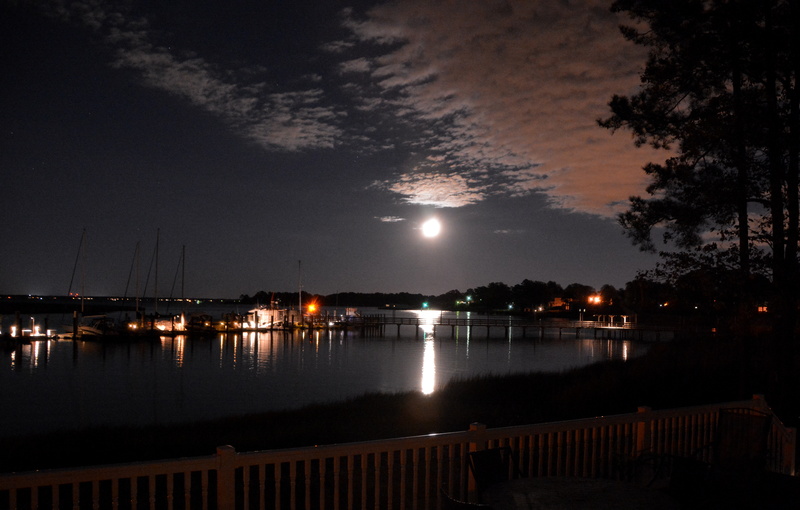 Nights, clear and chilly: chilly, but Sunday night wasn’t clear; last night was. Follows a hard frost: that’s true. We had heavy frost one night last week. Yesterday was indeed a sunroof day. The foliage in our area has been colorful for probably about a month now. Motor Man, Marshall and I have been discussing how we don’t recall it ever being this pretty and lasting this long. 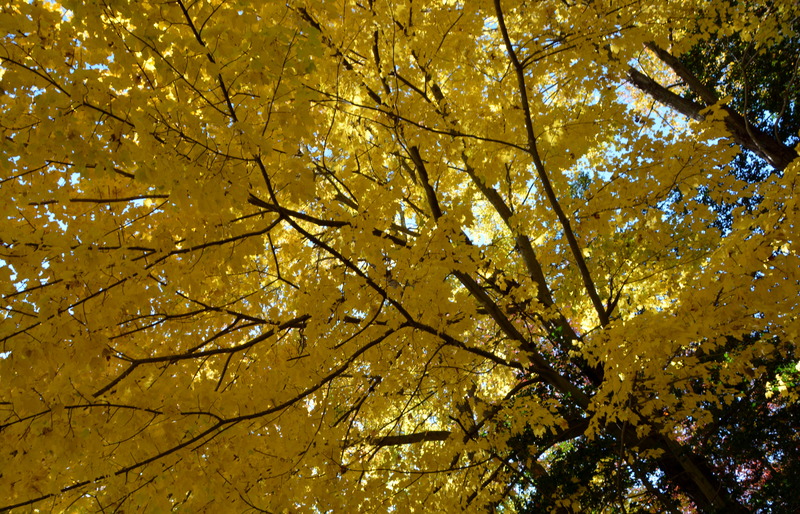 Beautiful foliage isn’t on the Indian Summer checklist. That makes it a bonus. 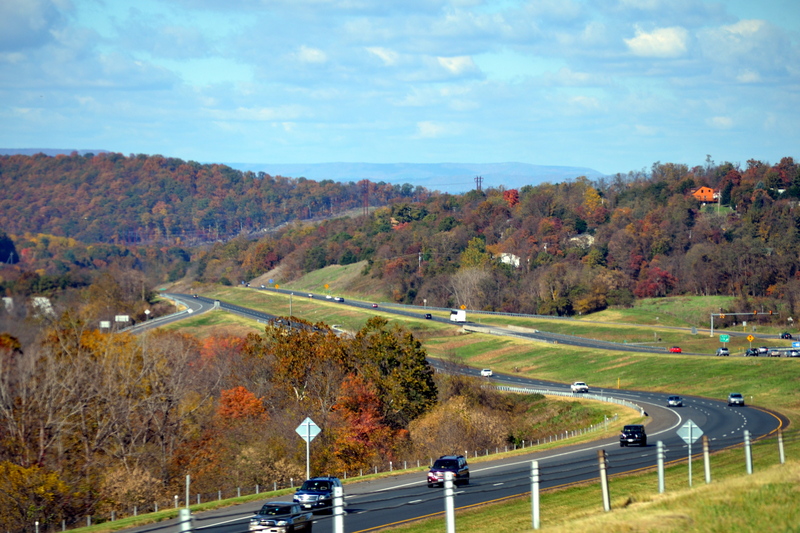 Last Sunday, Motor Man, Marshall and I took a fall foliage trip to the Blue Ridge mountains of Virginia. 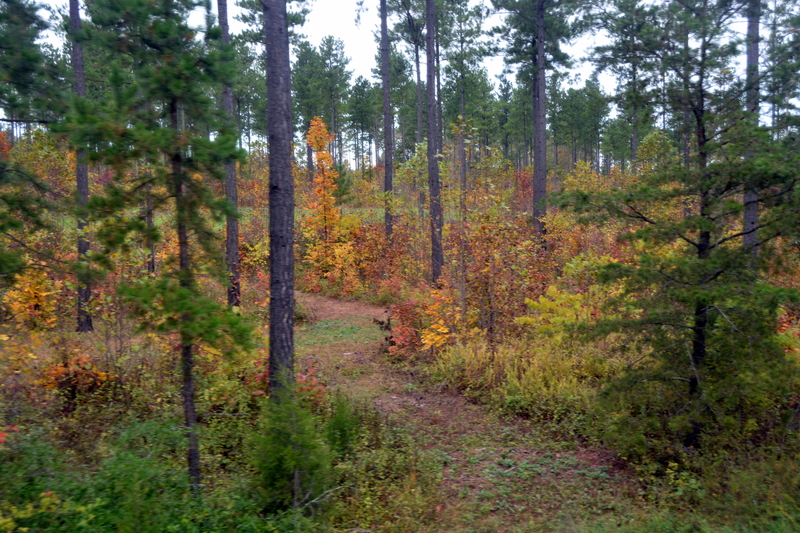 We left Smithfield at 6:00 a.m. and by daylight, had driven far enough west that the trees were much more colorful than those at home. Let me just give you fair warning that we passed MANY barns, and I took pictures of most of them, so I’m stocked up for Barn Charm for quite awhile. You may recall that Pam (the mom of Sam, One Spoiled Cat) and I are friends. 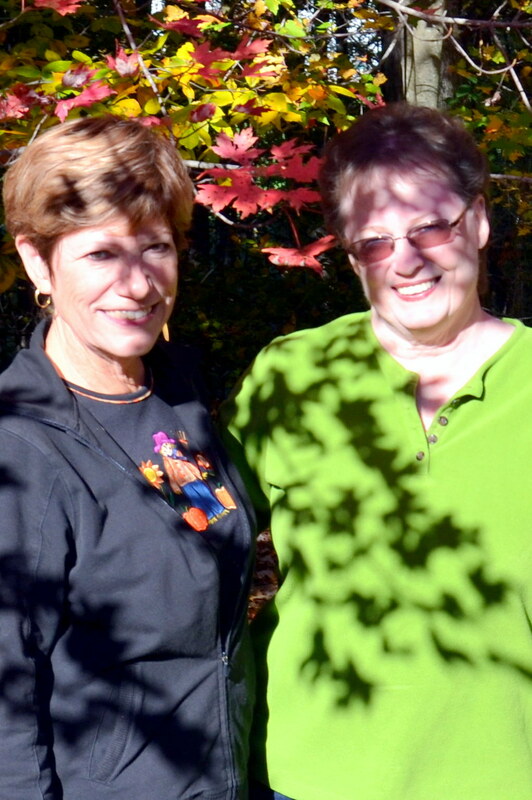 Our fall foliage trip took us near their town, so I gave Pam a call, and she and her hubby invited us by for a quick visit. Sammy is also One Shy Cat, so we didn’t get to meet him. 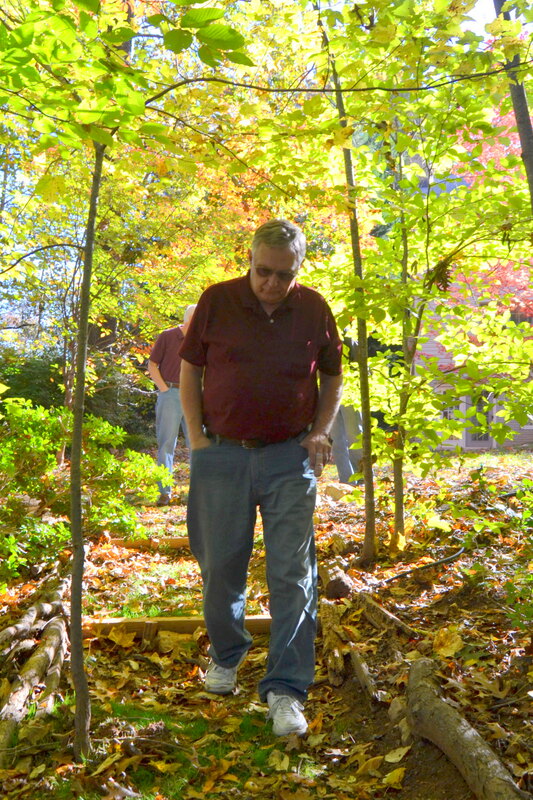 If you’re one of Sam’s followers, you’ve read about their little “trail” behind their house. Marshall took a picture of Pam and me, but I did a poor job of choosing the location. So I won’t be sharing that. Oh, okay, you talked me into it. Here we are in the shadows of one of their beautiful trees…. 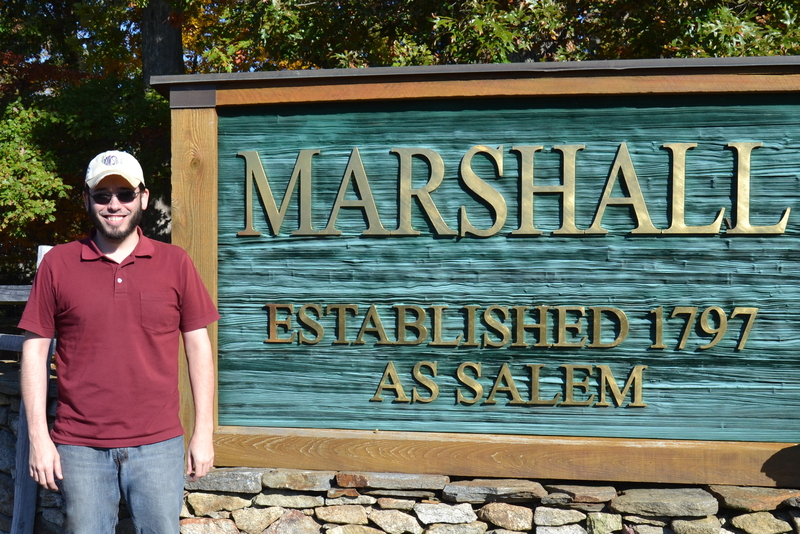 We found the town of Marshall, Virginia, so of course, THAT required a picture. We covered about 500 miles in a little more than 11 hours, which included a quick lunch and a short stop at an antique shop. 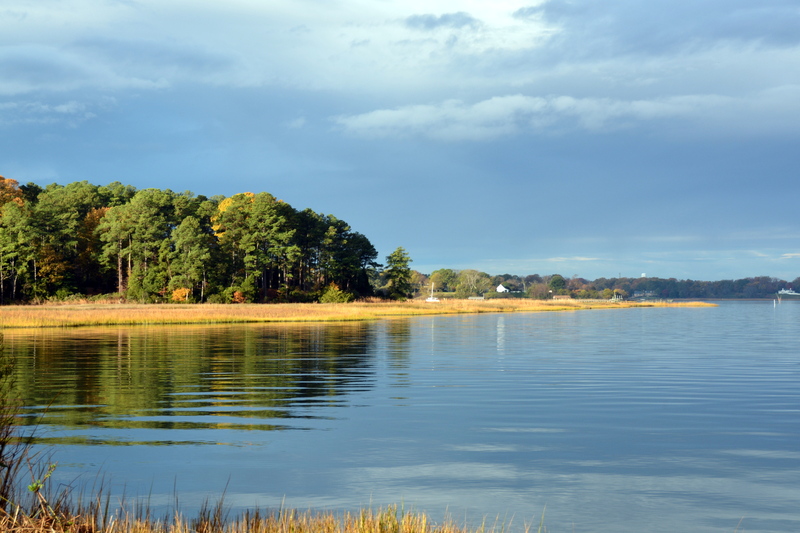 Isn’t Virginia looking lovely in her fall finery? For quite awhile, I’ve noticed several of my blogging friends linking up to Friday’s Fences over at Life According to Jan and Jer. I’ve been contemplating playing along, so today, I decided to stop straddling the fence (sorry), and submit an entry. 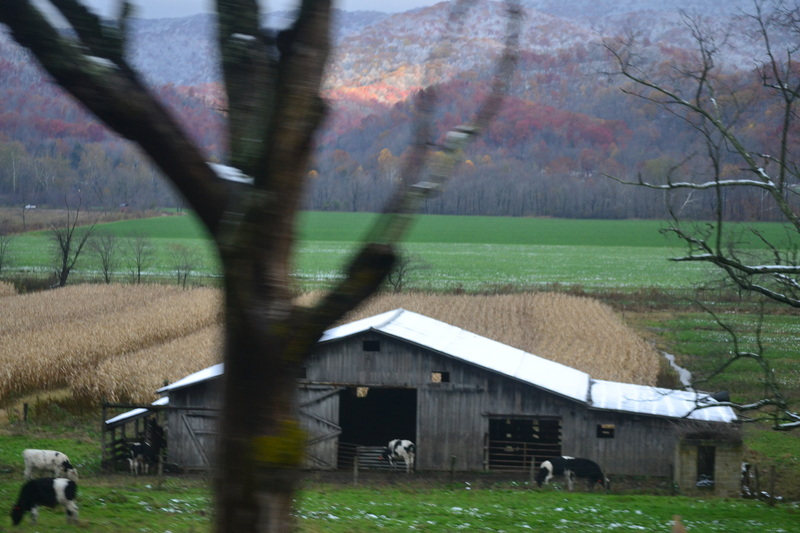 This is another of the many barns we saw (and I took pictures of) during our West Virginia train ride weekend in October. You’re probably wondering just how many pictures I took on that trip. A LOT. A fence for Friday’s Fences. And a barn and fall foliage as a bonus. 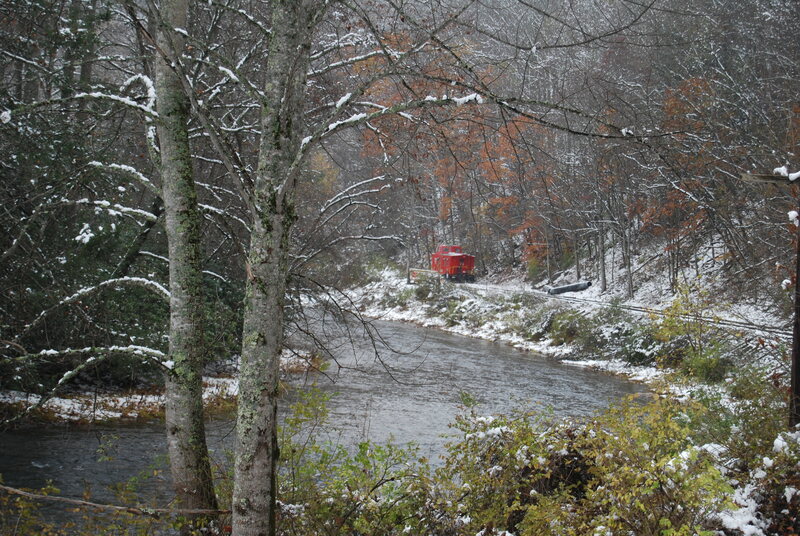 Last Saturday morning, Motor Man and I headed out early with our friends, Bev and Bill, to West Virginia. 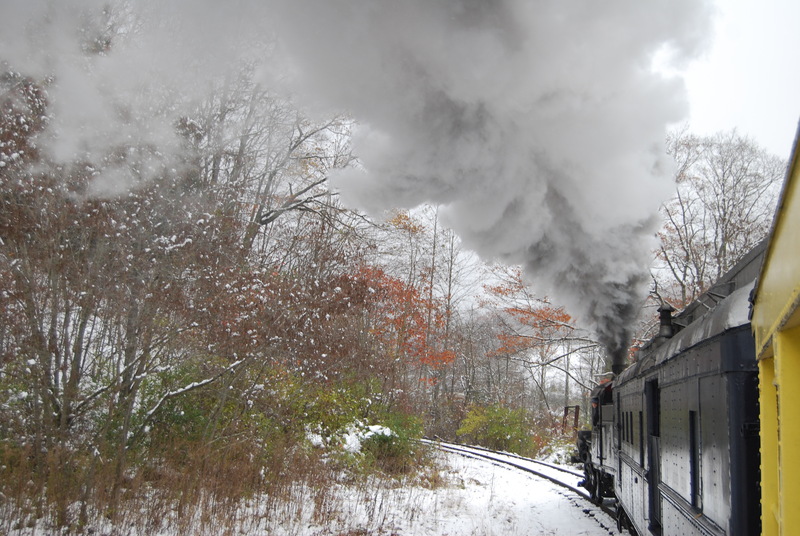 We had learned of two train rides that we hadn’t yet experienced, and hoped our visit would coincide with a pretty fall foliage weekend. Umm…Houston, we have a problem. 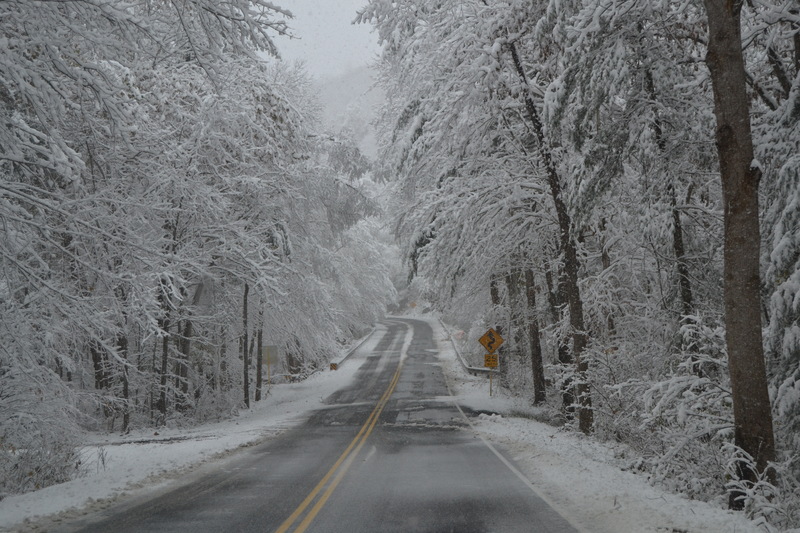 Near Waynesboro, Virginia, we ran into a rare (for that area) October snow storm. 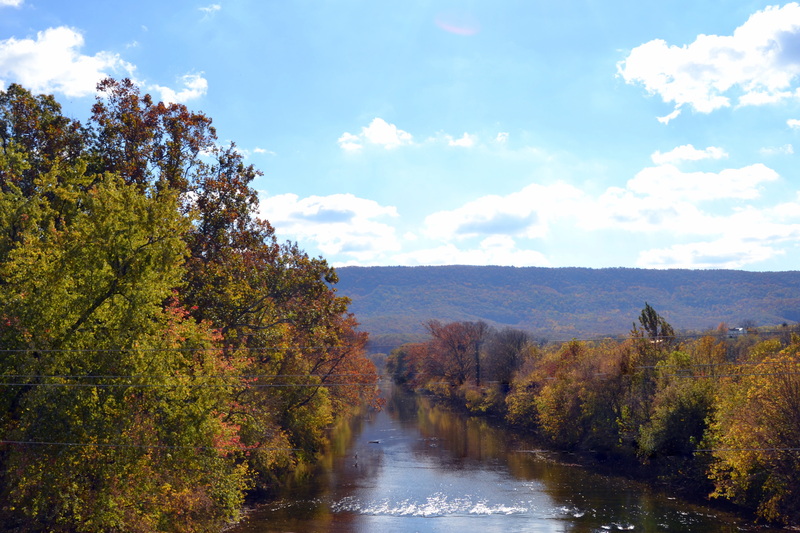 Although the scenery didn’t include much fall foliage, we did see some beautiful sights along the way. After about a 6-hour drive, we eventually made it to Durbin, West Virginia, where we boarded the Durbin Rocket. The steam engine was a smaller one than on our previous rides. 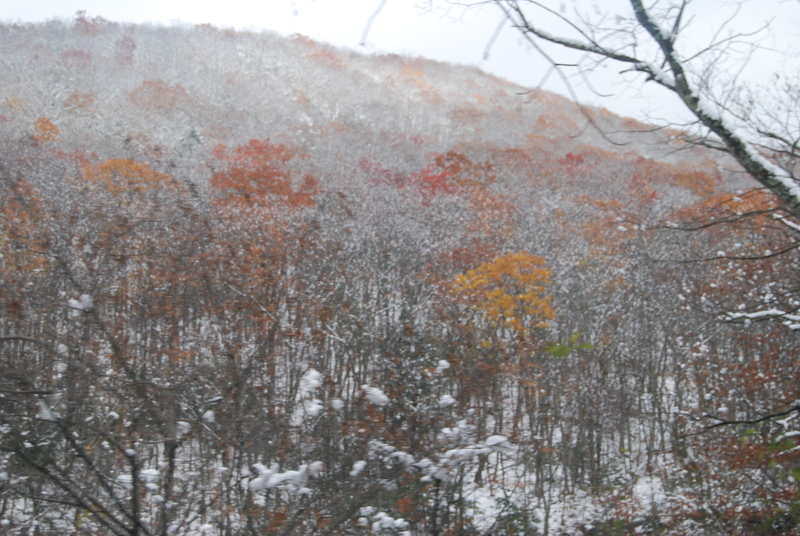 The light snowfall made for some pretty scenery during the train ride. I’d rather be riding that train back to civilization. 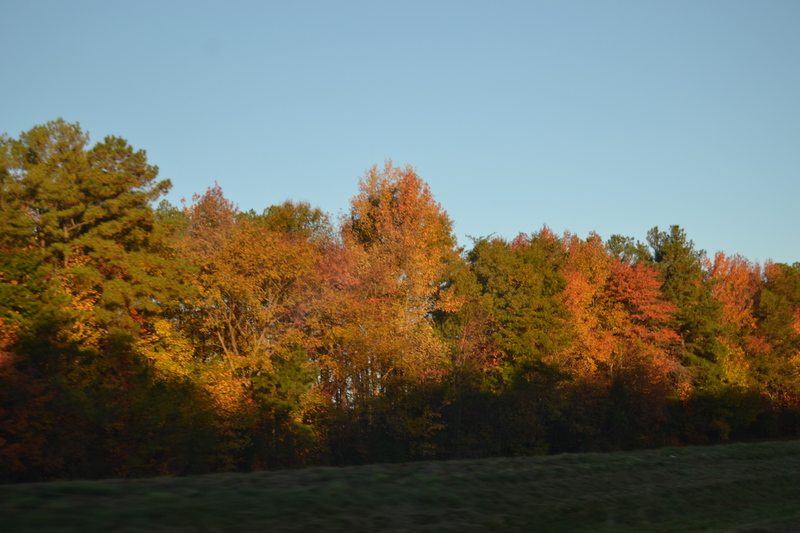 Oh, and by the way, we DID see some fall foliage along the way. Last weekend, Motor Man and I took an overnight trip to West Virginia with friends. 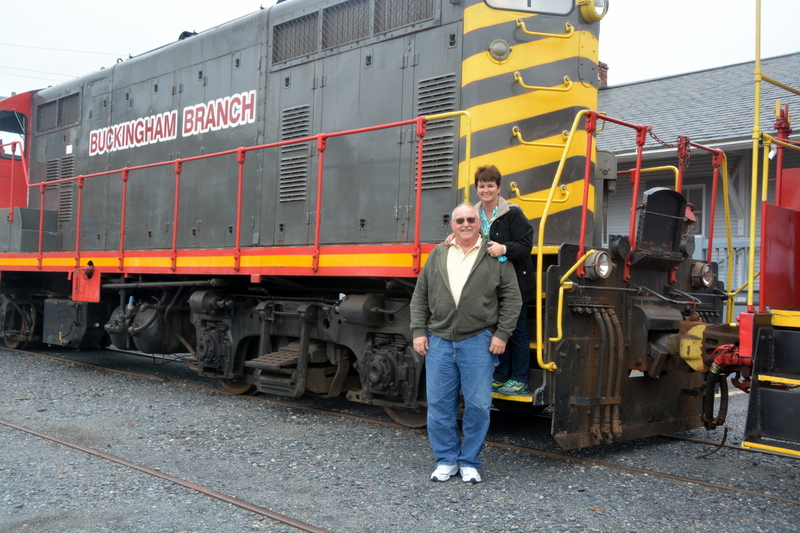 We went on a couple of train rides; you’ll probably read more about that in a few days. But, since today is Tuesday, I wanted to participate in Tricia’s Barn Charm. I took photos of lots of barns on our trip. I just had one problem: I couldn’t choose just ONE barn picture to share. So I’m sharing four. 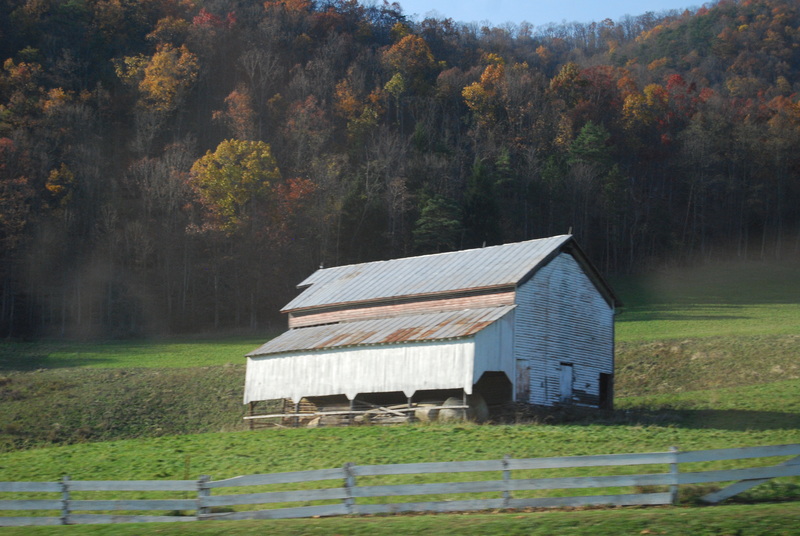 This first barn was somewhere near the Harrisonburg area of Virginia. It was snowing heavily there as we passed through on Saturday morning. I love the little fence-lined lane (road?) beside the barn. 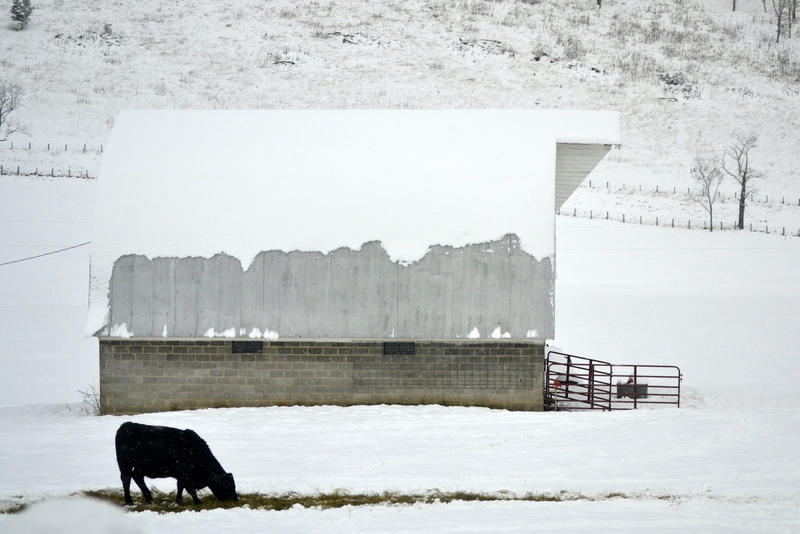 Snow on the roof of this cinder block barn. And a lone cow. 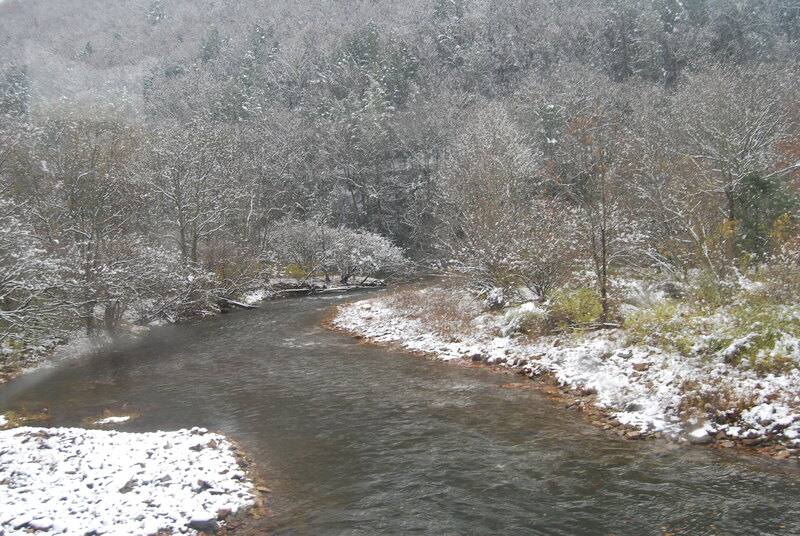 It’s pretty obvious in this next picture that this was a snowy day in autumn. There’s just a little orange remaining on the trees to the right. 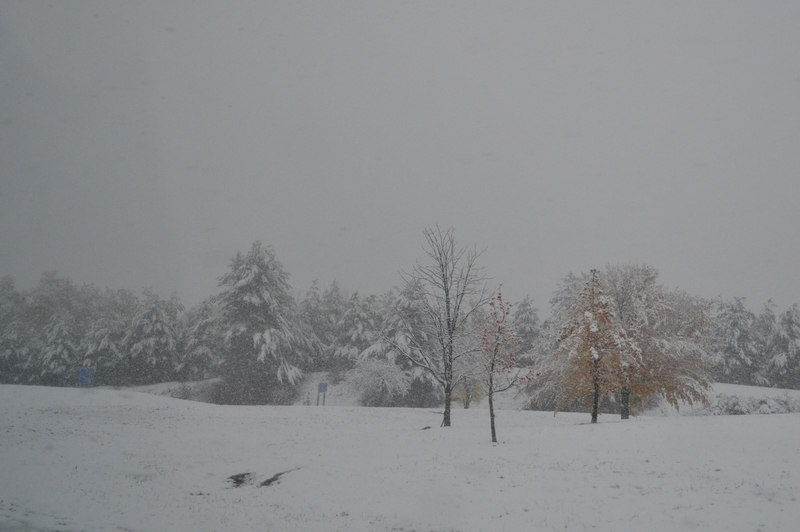 And on the left, the snow on the tree branches almost looks like cotton balls. My last photo, just like the others, was taken from the car as we were driving down the highway, thus the blurred tree in the foreground. 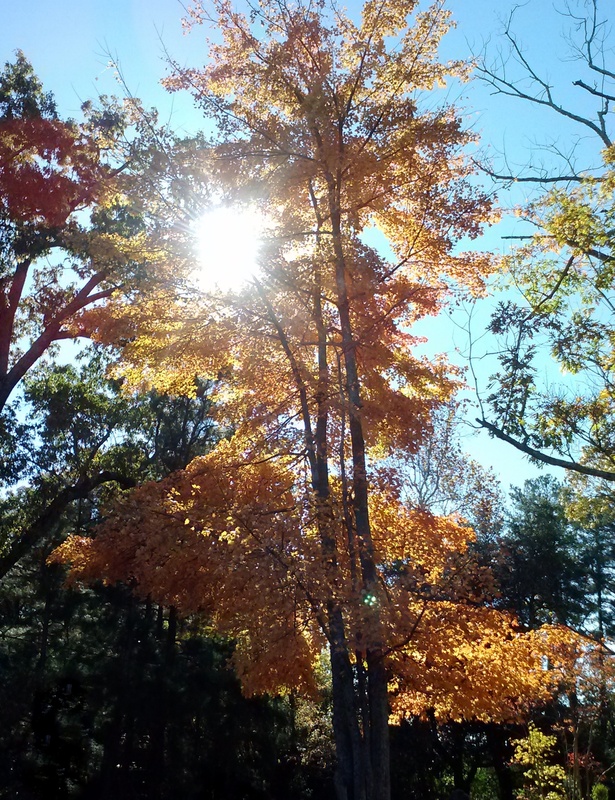 The afternoon sun was shining on a little fall foliage up in the mountains. So how about you? 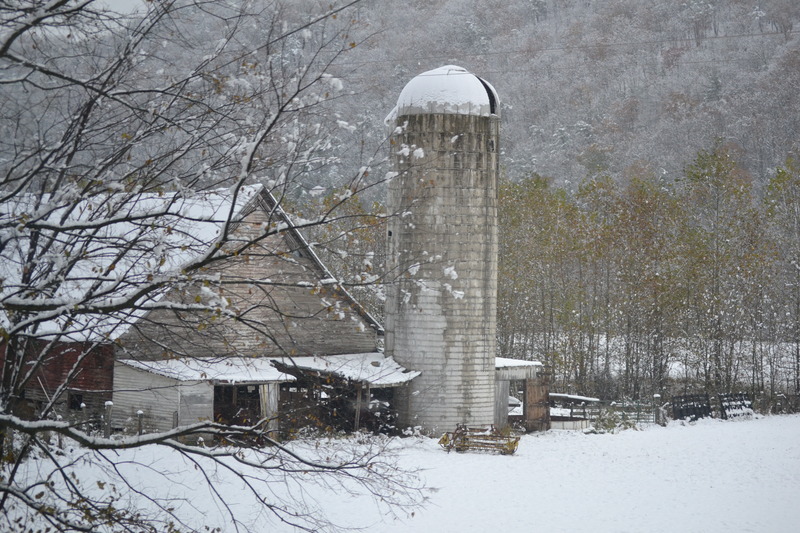 Are you able to choose a favorite from these snowy autumn barn photos?